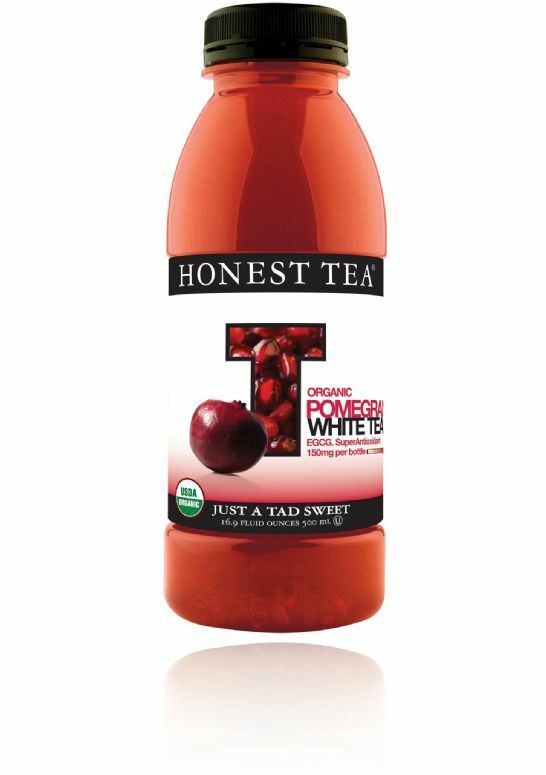 Not only does Honest’s latest creation use the trifecta of popular antioxidant-loaded ingredients – white tea, pomegranate, and acai -- it’s also one of their best tasting and most marketable creations to date. Starting with the fruit aroma, this product delivers a nice blend of real fruit flavor which, unlike most other teas we sample, is partially derived from actual fruit concentrates rather than solely from flavoring. But that’s not to say that this product has no tea flavor – because it is certainly not short on that. The tea tastes like real white tea, freshly steeped. 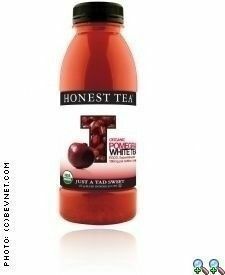 Honest has done a great job of creating balance in this product, letting both the tea and fruit flavors shine. 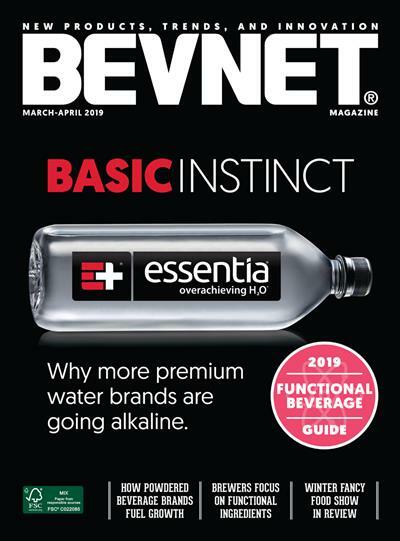 And, as always, it’s organic and safe for people who are watching their calories (only 74 per 16.9 fl oz bottle) but don’t want "diet" products. 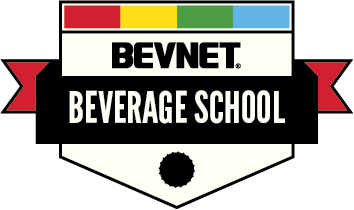 Overall, a superb product from Honest Tea.